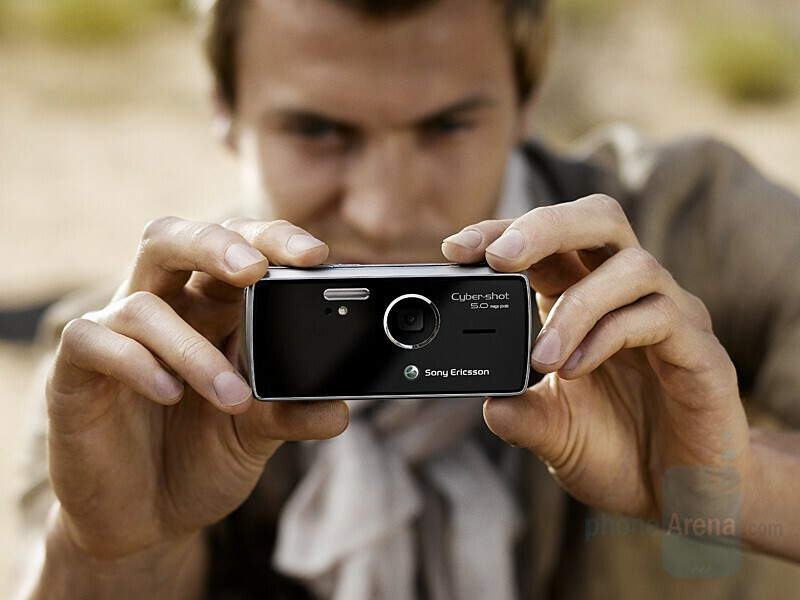 Finally, Sony Ericsson announced its real replacement of the K800/K810, which is not only a redesigned device, but new one with improved features. Targeting the camera functionality, K850 comes with 5-megapixel shooter with auto-focus and automatic lens cover, as those of most modern pocket digital cameras, not one that you have to open/close manually. 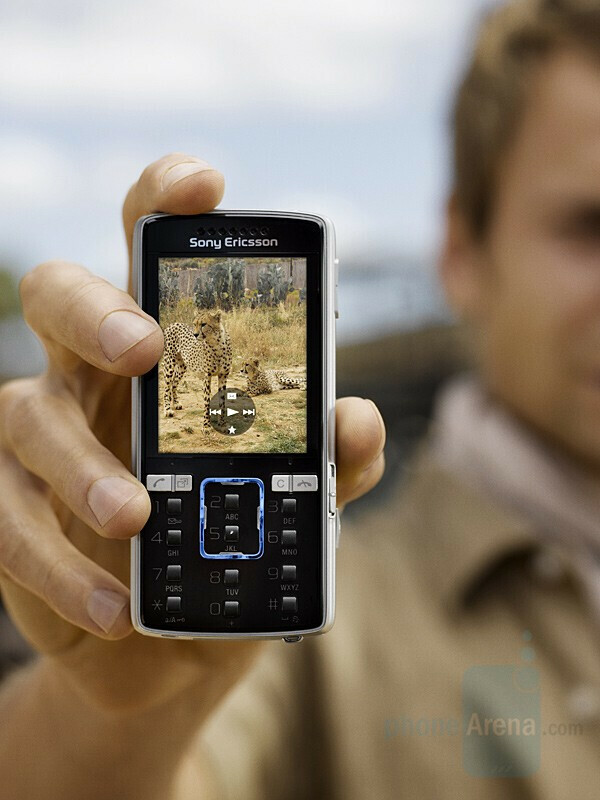 In order to keep the size small, the K850 puts the directional-pad over 2 and 5 numeric keys, which makes us wonder how usable it will be in real life. On the right side, in addition to the volume rocker (zoom in/out) and the camera shortcut, the phone has a switch camera/camcorder/playback as a pocket camera. 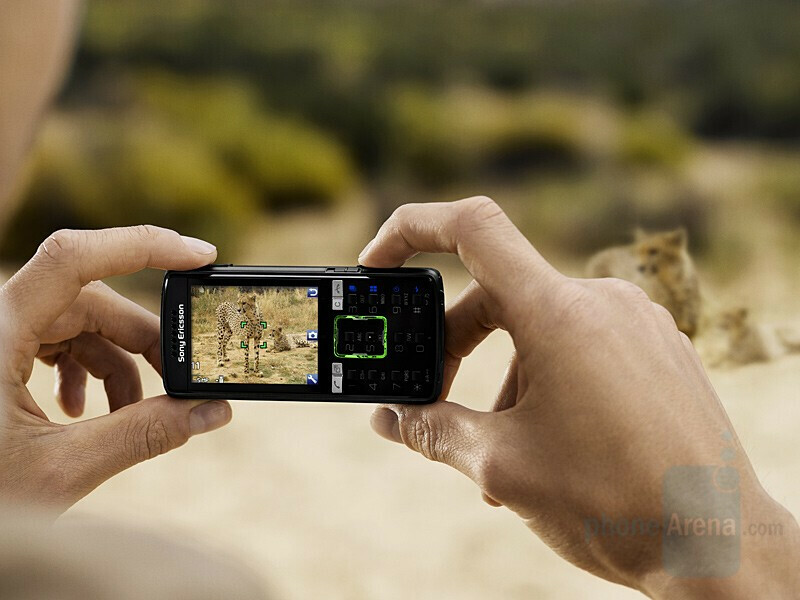 We hope that having such shortcut to camcorder mode, the K850 will capture better videos than K800/K810 which did QCIF (176x144) useless videos. 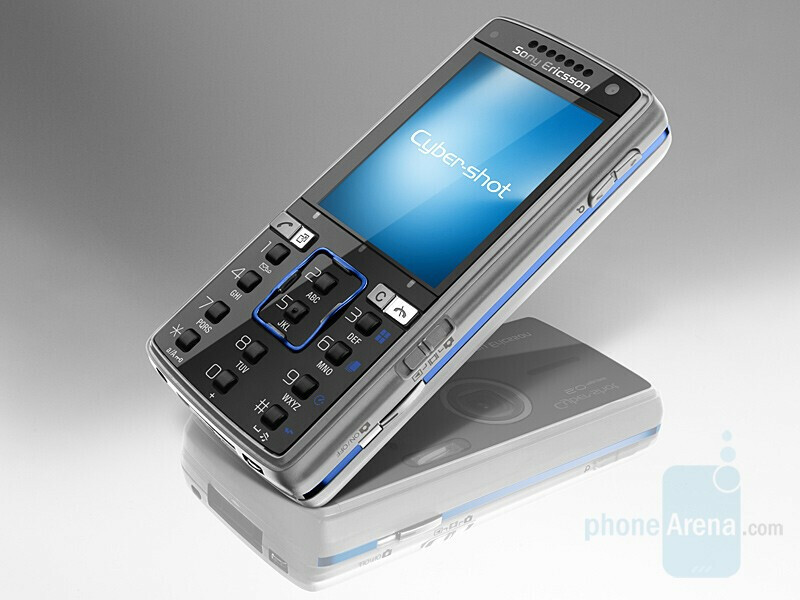 Another great improvement is that the K850 is not only an European phone. It packs quad-band GSM/EDGE and tri-band UMTS/HSDPA (850/1900/2100 MHz), which means it is fully usable as 3G device in North America (AT&T’s 3G uses 850/1900). The 40MB of internal memory can be expanded using Sony’s M2 card or standard microSD card, which is the standard used in the phones of most other manufacturers (including Motorola, Samsung, Nokia, LG, HTC). 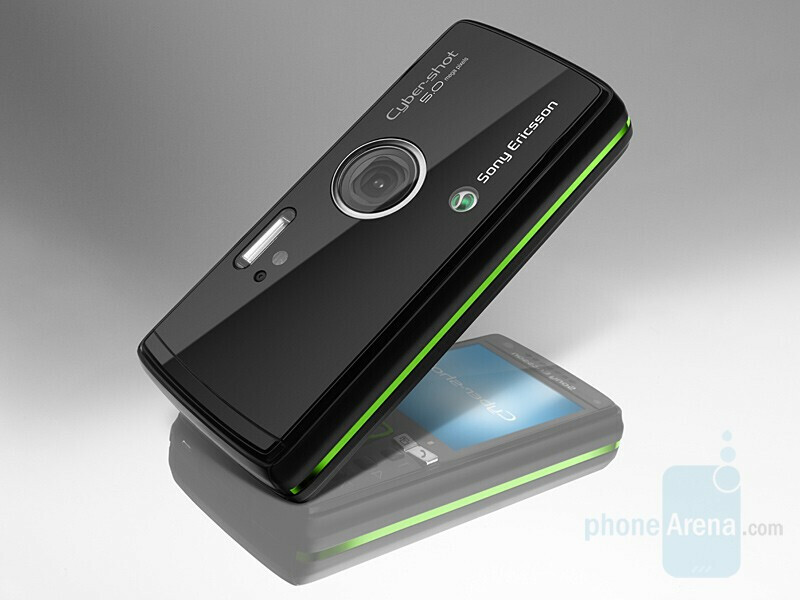 Sony Ericsson claims that K850 will be available in Q4 of the year. 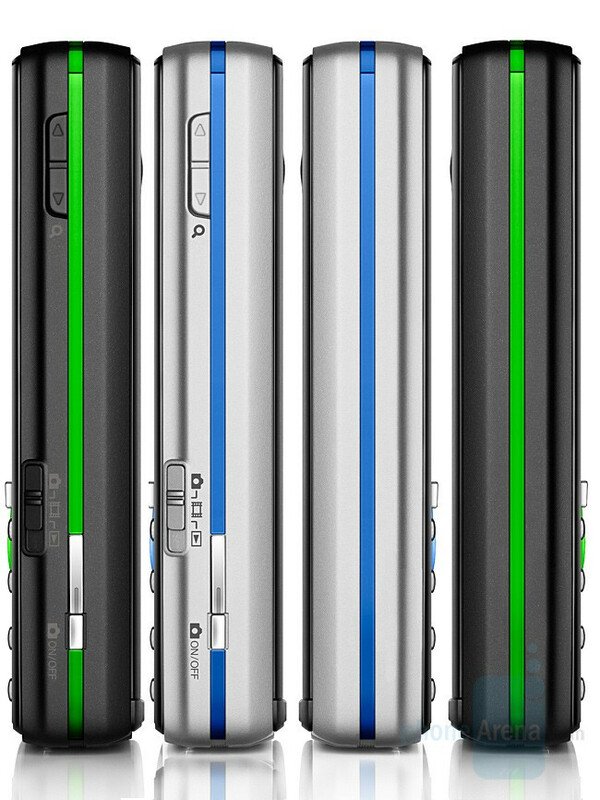 It will have two color versions: Luminous Green and Velvet Blue. did they abandon the flip phone market? The 525a they used to have was decent but they could've done a lot to make it better. They should really put something out on the market to compete against the new Nokia's, Samsung's and LG's.